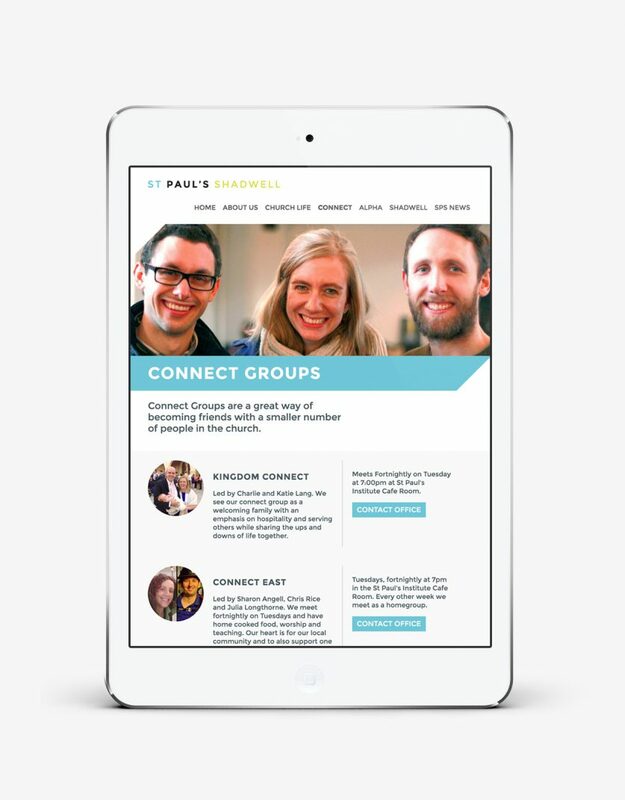 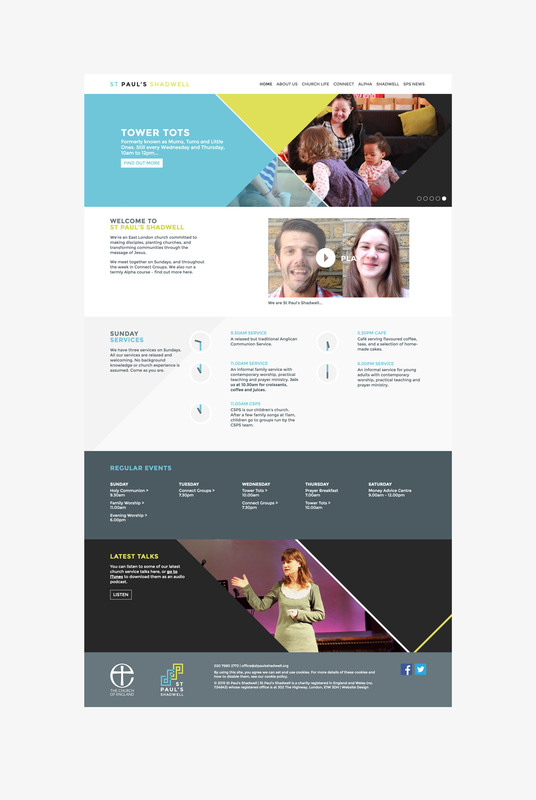 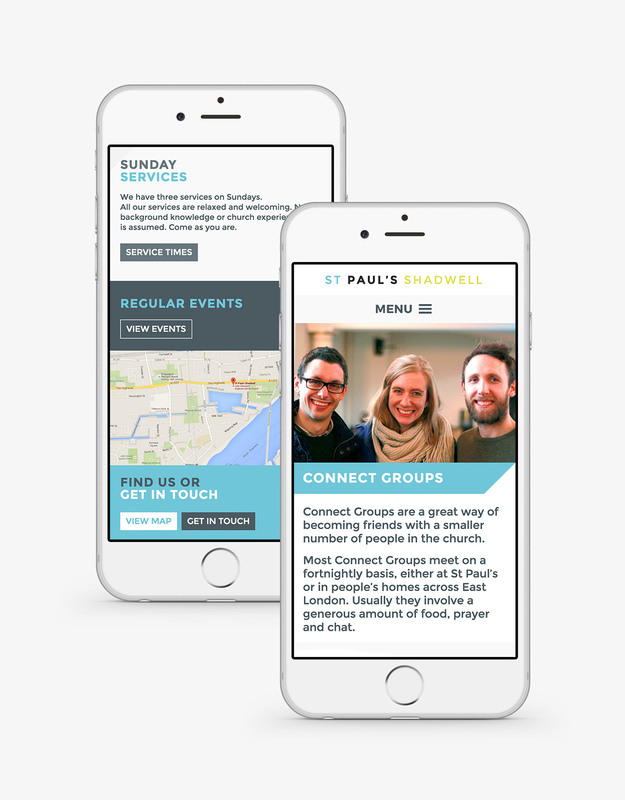 A new website designed and developed for St Paul’s Shadwell, an Anglican church in East London. 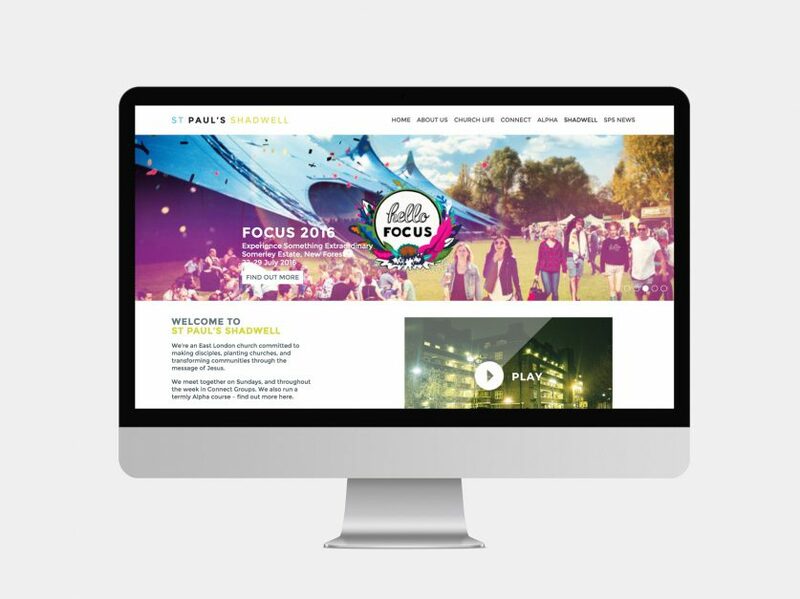 The new website allows the church to promote their events, courses, meetings and community activities alongside their regular news and media. 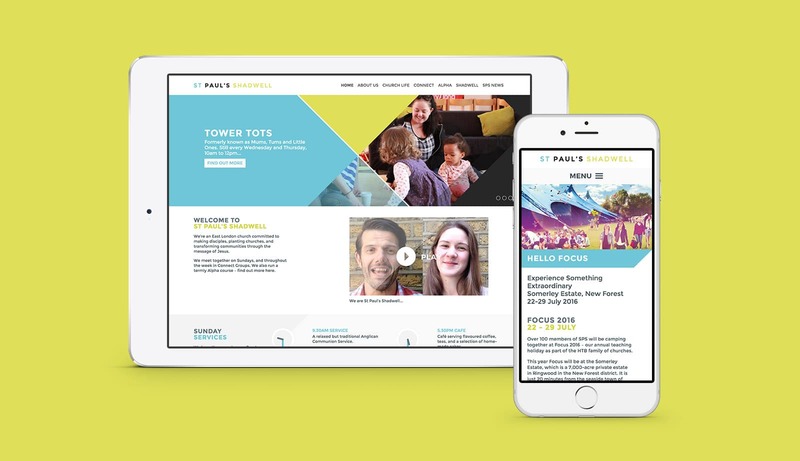 There was a need for the website to be scalable and flexible, so we built a flexible content management system that allows the editors to easily add and customise the structure of each page. 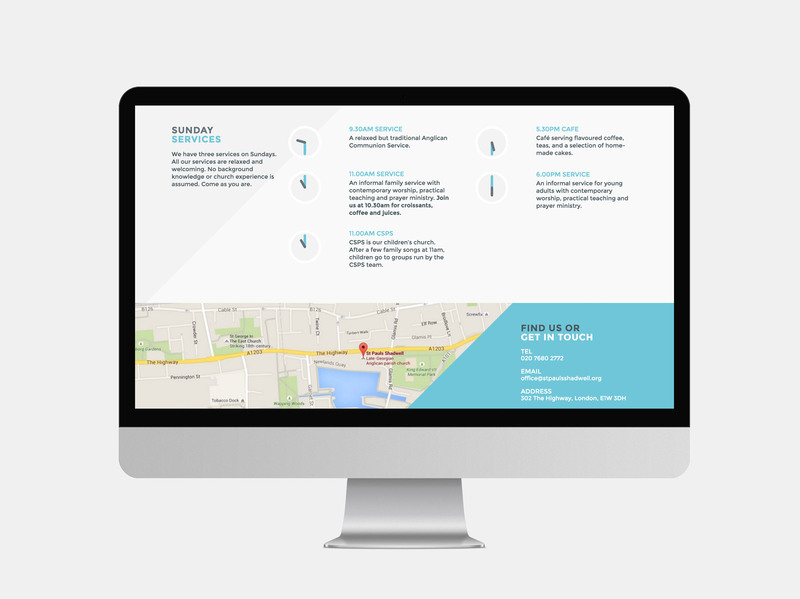 The website was developed in a responsive format, to ensure the website is optimised for mobile and tablet devices.